These days, variant covers have become very serious business, effectively allowing the consumer to have alternate choices as to which pieces of dynamic artwork they can add to their respective collections. Some variants may be as common as standard covers or a few may be made available to each comic shop, thereby driving up the price tag. Heck, we’ve even seen the rise of retailer and con exclusive covers in recent years, causing certain editions of books to be sought after like the Holy Grail. 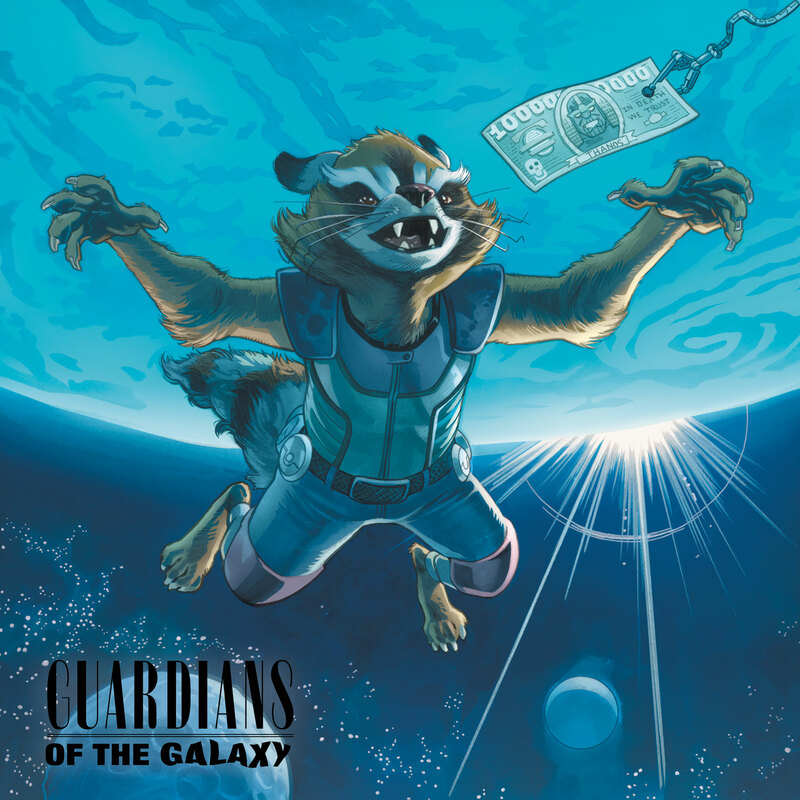 Not long ago, Marvel rolled out its hip hop variants, paying tribute to some of the great album covers the genre has had to offer over the years. 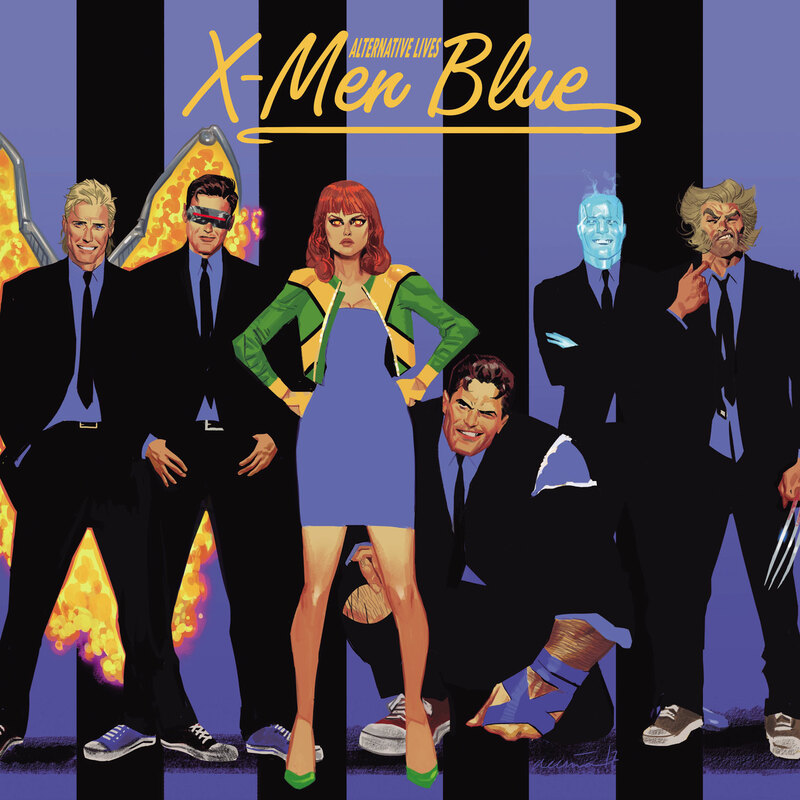 Basically, they take a look at the original piece and give it a bit of a superhero spin. So, having found much success in that arena, the House of Ideas will be branching out with rock variants this September. 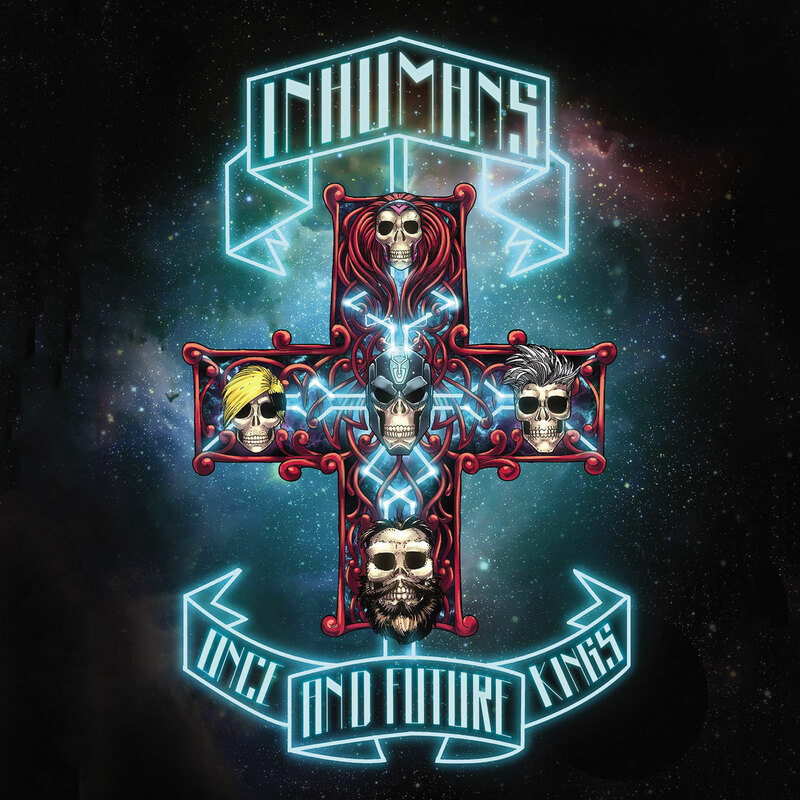 The first wave of homages channel the likes of Nirvana’s Nevermind, Guns N’ Roses’ Appetite for Destruction and The Clash’s London Calling, among others. From what we can tell, the publisher is testing the water here before going whole hog with yet another ambitious endeavor. Thus, only five books will get the treatment, four of which can be seen in the gallery at the top (X-Men Gold apparently missed the bus). 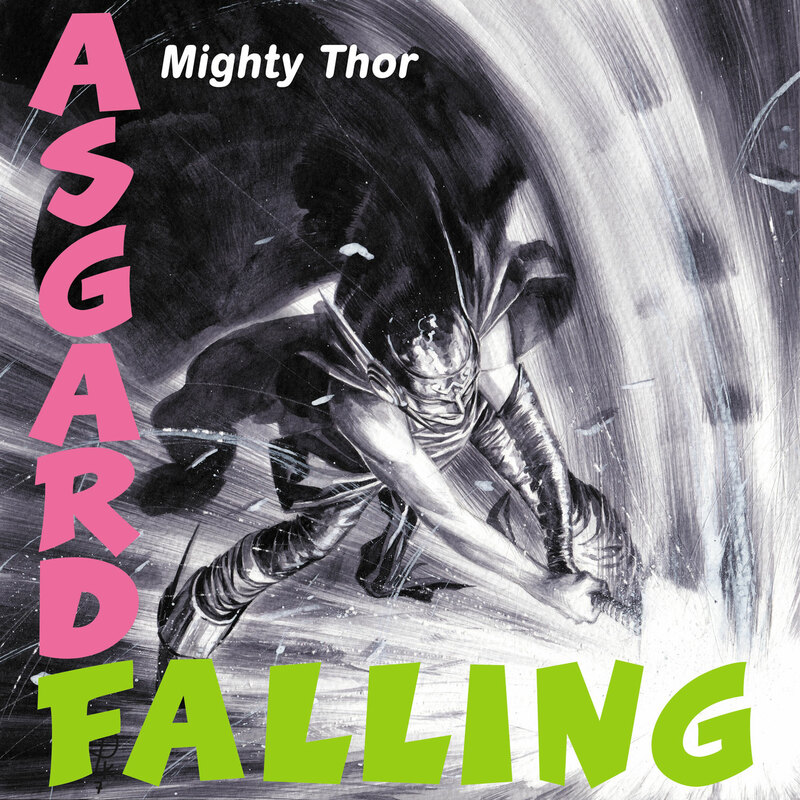 Tell us, which of these Marvel rock variants appeal to you most? Personally, I think the Rocket Raccoon/Nirvana one will sell like hotcakes, but be sure to let us know what you think in the usual place below!